The internet is full of knowledge and resources but somehow we can’t move past our Facebook Walls. For those who dare to go beyond and expand their horizons by learning something new, the internet has plenty of resources for you. Here are 10 websites that can make you smarter. Love photography and want genuine advice? 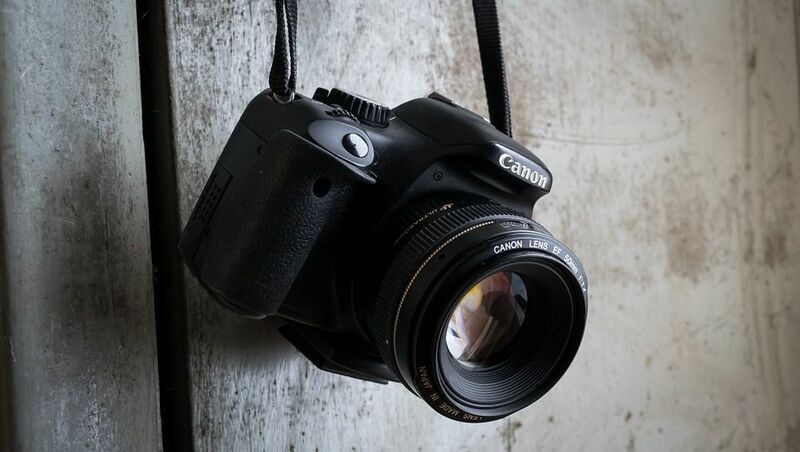 This site is great even for beginners who want to get connected to other photographers and be a part of the community. There is an active forum where you can do that. 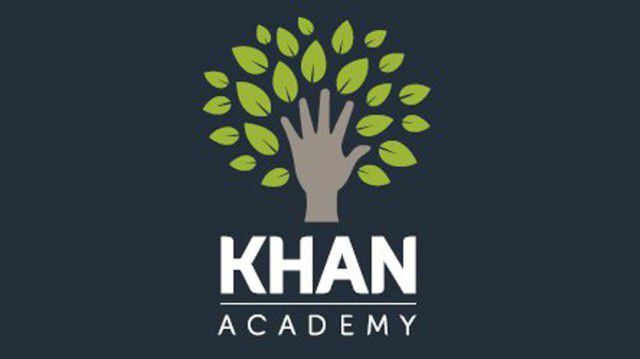 Most students know how resourceful Khan Academy is and for those who don’t know about it, it is a learning platform for various school and university level subjects. You can keep a track of your progress too. It’s a great way to further your understanding or learn something new. You must have already heard of TED Talks. Welcome to the university version of TED Talks where you get access to live webinars and a huge library of past webinars and many other educational videos. Great resource for university students! The website is fun to use and teaches you a language in a game-like manner. 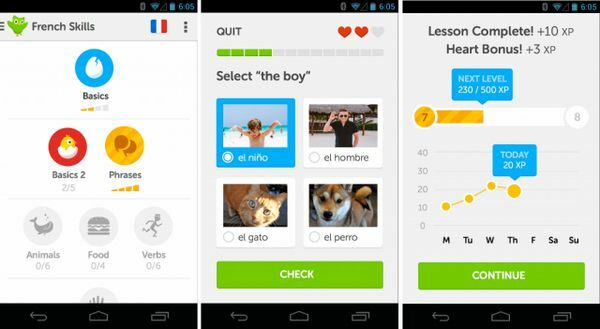 Spanish, French, German, sharpen your language skills with Duolingo without any cost. Want to improve your general knowledge but without the cramming? This website offers flash cards and games that can help you improve your general knowledge. This is a collaborative project between MIT and Harvard University and offers a huge variety of MOOCs. There are free online courses and course materials from the world’s best universities and professors. There are discussion forums where you can post your queries and get answers. Now owned by LinkedIn, Lynda has thousands of video tutorials that cover everything from creative, business to technical skills, all taught by industry experts. If you are looking to improve professional skills, this is the site you must visit. For anyone wanting to learn data science or R, this is a holy grail. 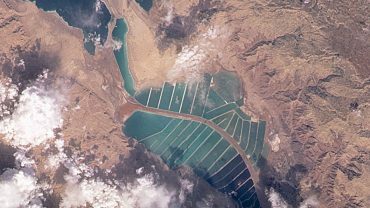 You can learn in the comfort of your browser by means of tutorials and coding challenges. Some courses can only be accessed by paying fees. If you have studied finance in school or college, you might already know about it. Investopedia offers free resources for personal finance education and investing as well as market analysis. Some of the world’s best creative minds offer their lectures at CreativeLive. You can choose from design, photography, audio, crafts or software training.